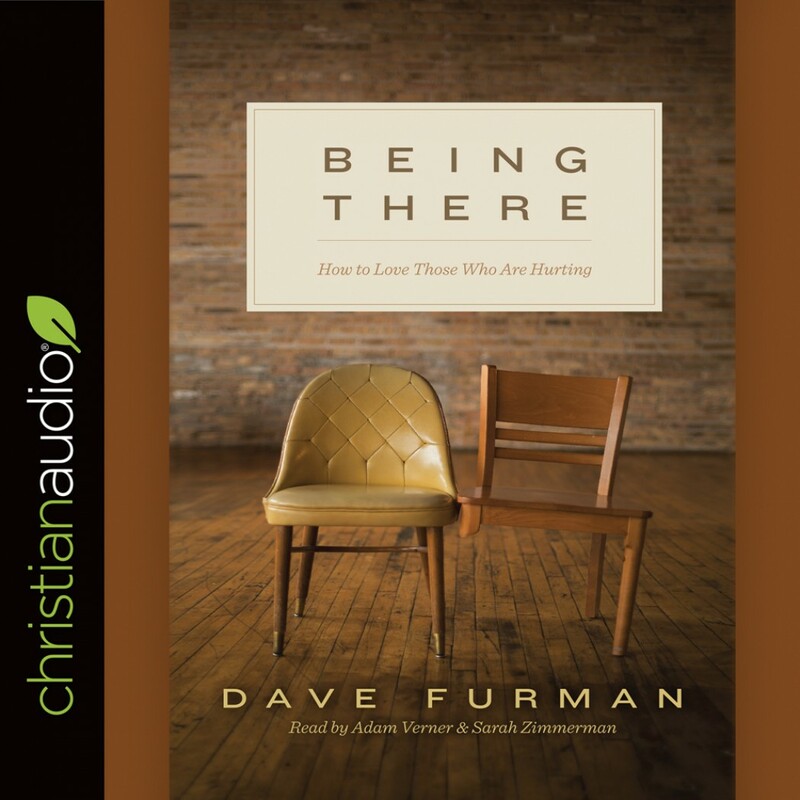 Being There By Dave Furman Audiobook Download - Christian audiobooks. Try us free. Often times, the people who love the hurting also struggle in their own unique ways. They tend to suffer in silence and without much support from others. Writing from the unique perspective of one who needs extra help on a daily basis, Dave Furman offers insight into the support, encouragement, and wisdom that people need when helping others. Furman draws on his own life experiences, examples from the Bible, and wisdom from Christians throughout history to address the heart and ministry of those who are called to serve others. Deeply personal and powerfully pastoral, this book points readers to the strength that only God can provide as they love those who are hurting. Afterword written by Gloria Furman, the author's wife.